Basketry is a highly developed art form in the lands comprising insular southeast Asia. 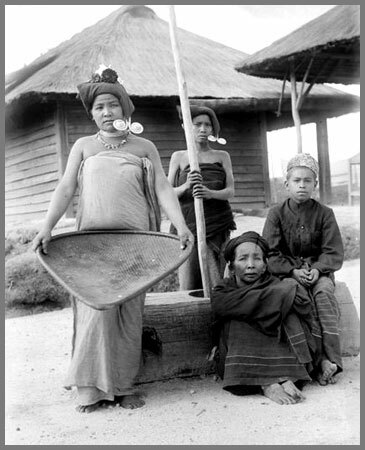 The East Indies collection of baskets includes examples of traditional, ceremonial and functional basketry from throughout this archipelagic region. Currently, the collection is mostly comprised of baskets from the islands of Sumatra and Java, including some from the Peranakan Chinese sub-culture but as time goes by we will be including more examples from the eastern islands of Indonesia as well as from the Philippines and Malaysian Borneo.